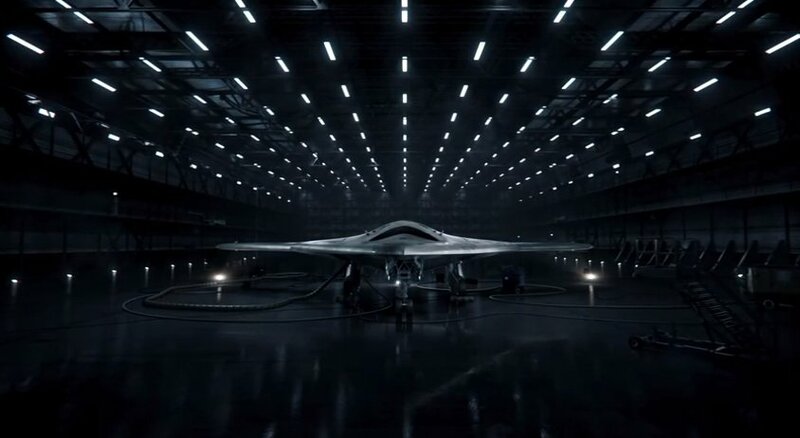 Back in January, Northrop Grumman teased its idea for the Long Range Strike-Bomber (LRS-B) in a short ad during the Super Bowl. The ad, which can be seen at the bottom of this page, was eventually uploaded to YouTube where it has amassed almost 2 million views. During a press conference this week, the Department of Defense officially announced that Northrop Grumman had indeed been awarded the Air Force’s contract to produce America’s next stealth bomber. Northrop Grumman beat out Boeing and Lockheed Martin for the contract to build the next-generation warplane, which will look to replace aging B-52s and B-1s. Even though we have the teaser video below, no one really knows what the plane will look like but rumors are that each aircraft will be valued at approximately a half billion dollars each. 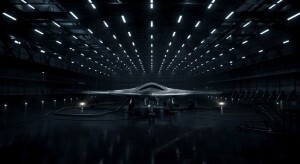 All in all, expect upwards of 100 of the new stealth bomber to eventually be built.